Princess Diana Spilled Perfume on Her Wedding Dress — Plus See More Major Royal Wedding Mistakes! All About Princess Diana’s Wedding Day Perfume — and How She Accidentally Spilled It on Her Dress! 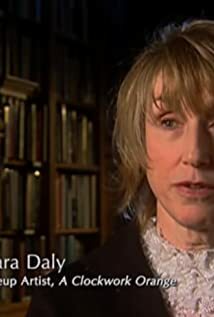 How much of Barbara Daly's work have you seen?